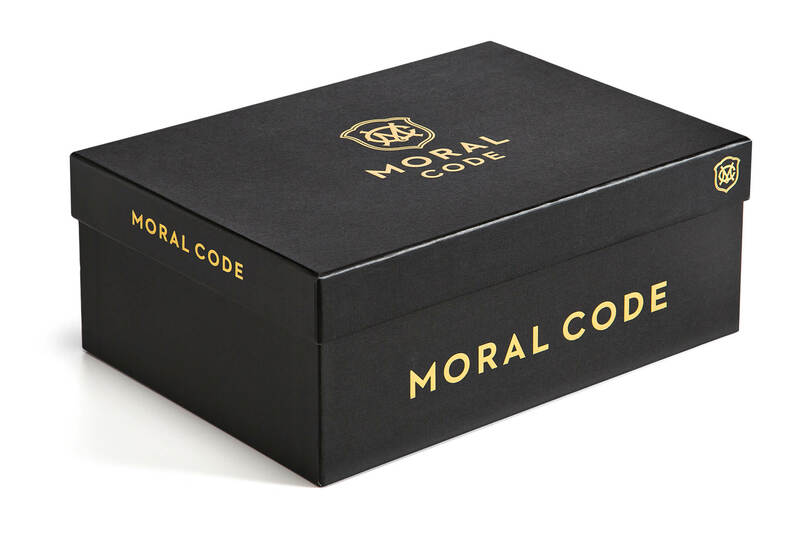 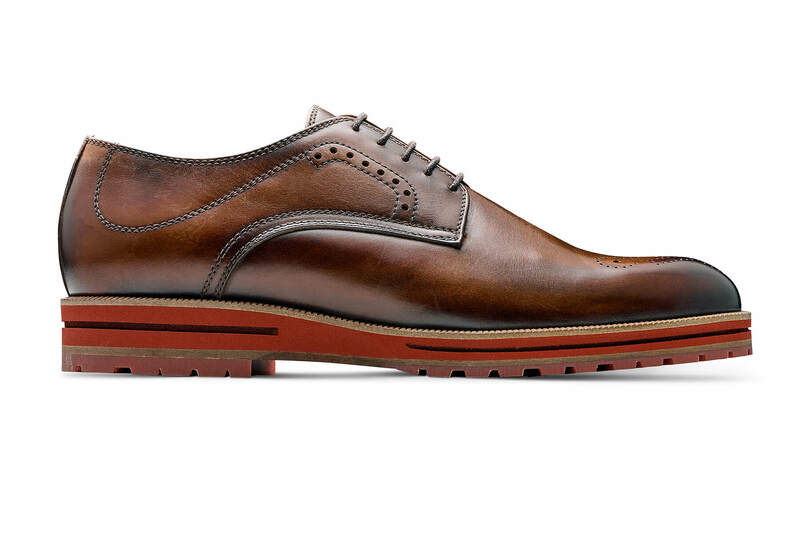 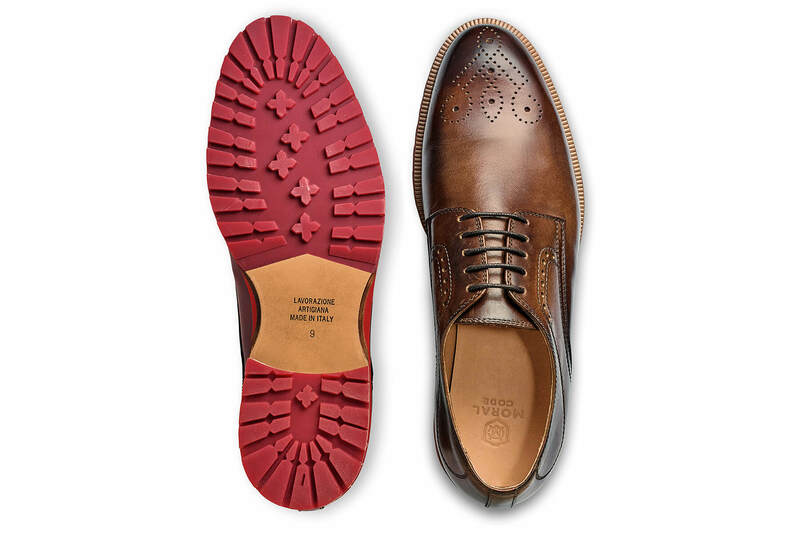 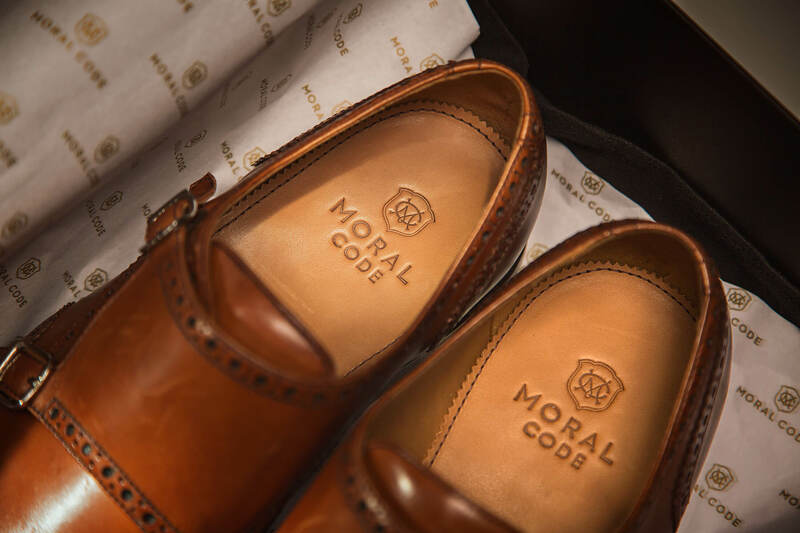 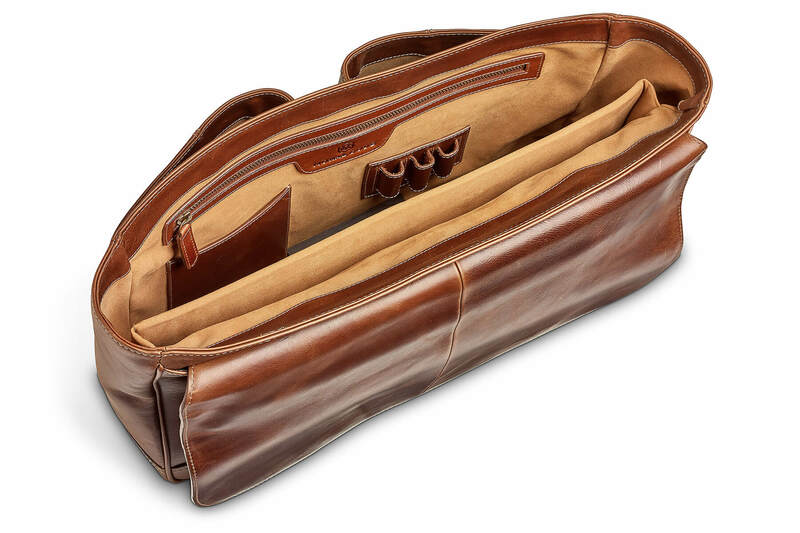 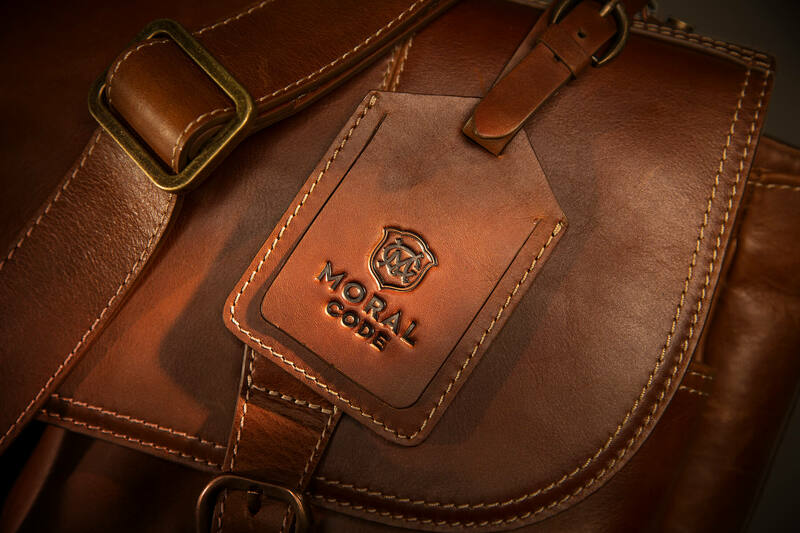 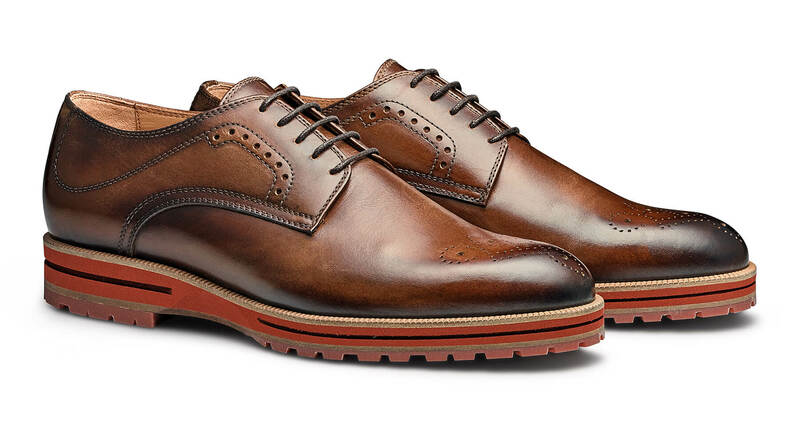 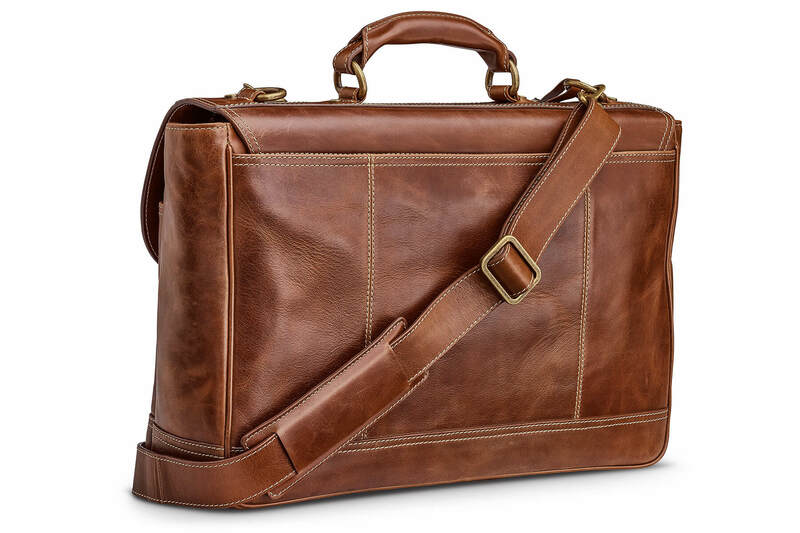 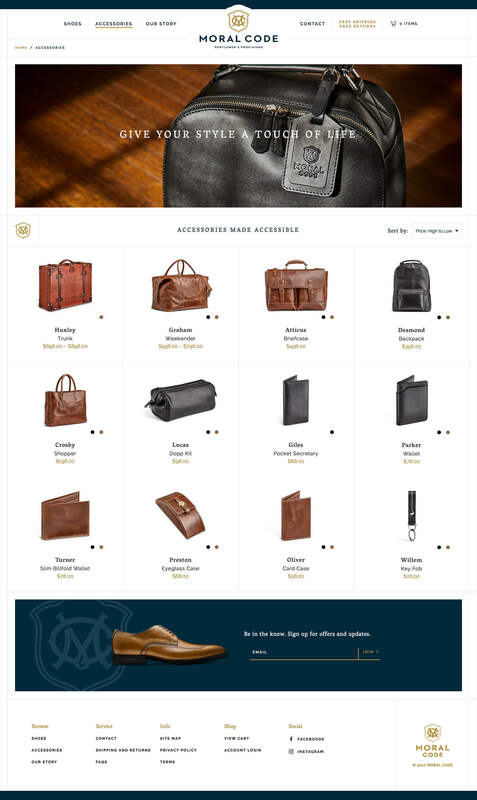 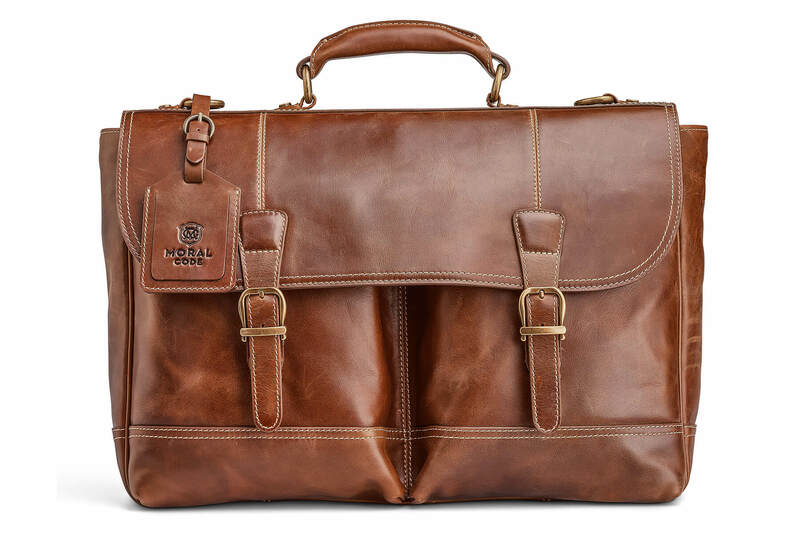 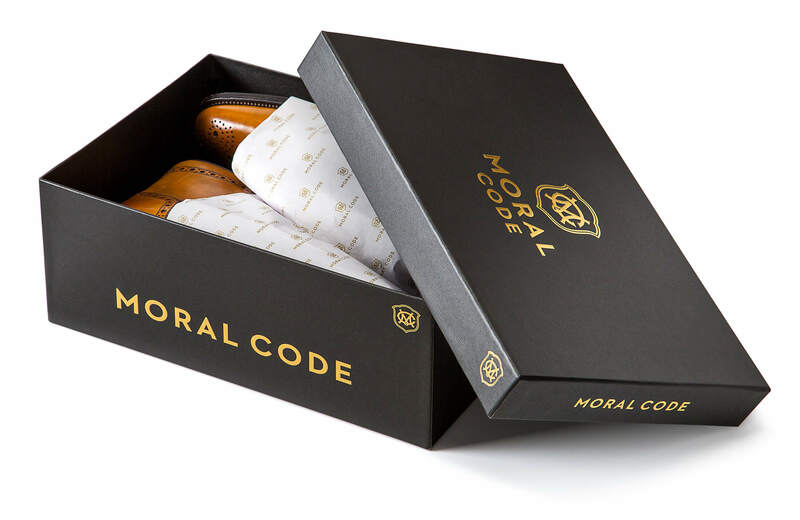 Moral Code is a direct to consumer, premium leather men's footwear and accessory brand that lives up to the modern-day man's sophistication, style and needs.  Shine United was tapped to create this brand from scratch, including planning, naming, identity, packaging, photography, website, digital media and optimization. 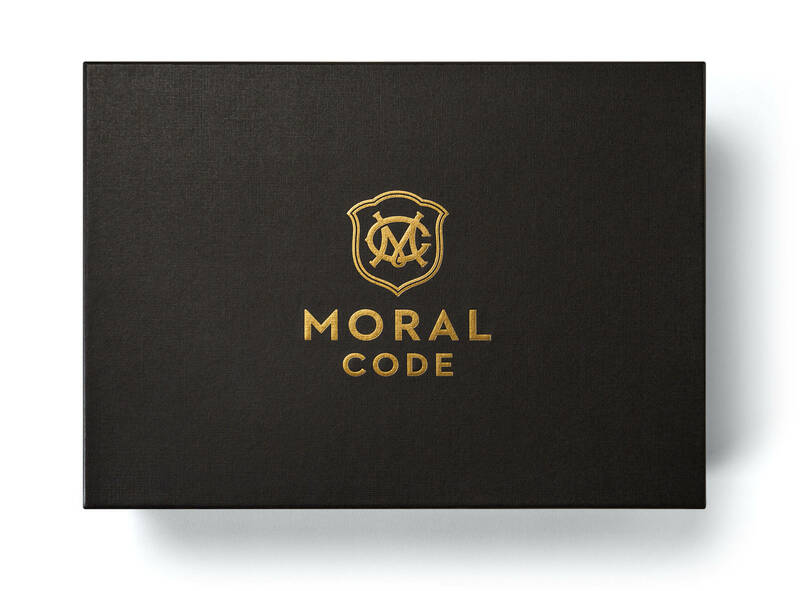 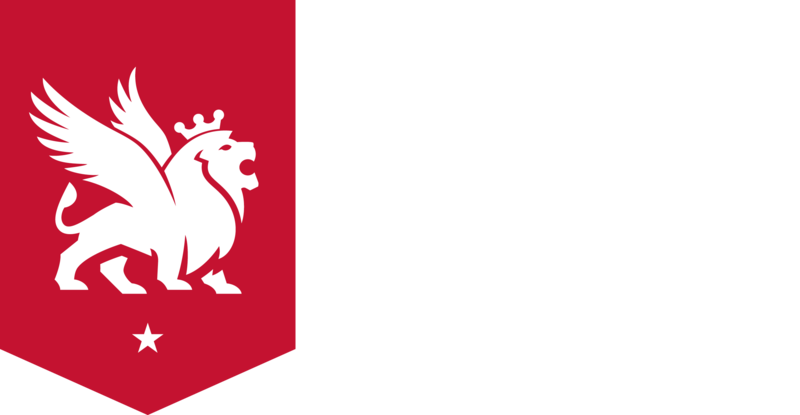 View the website at moralcode.com.